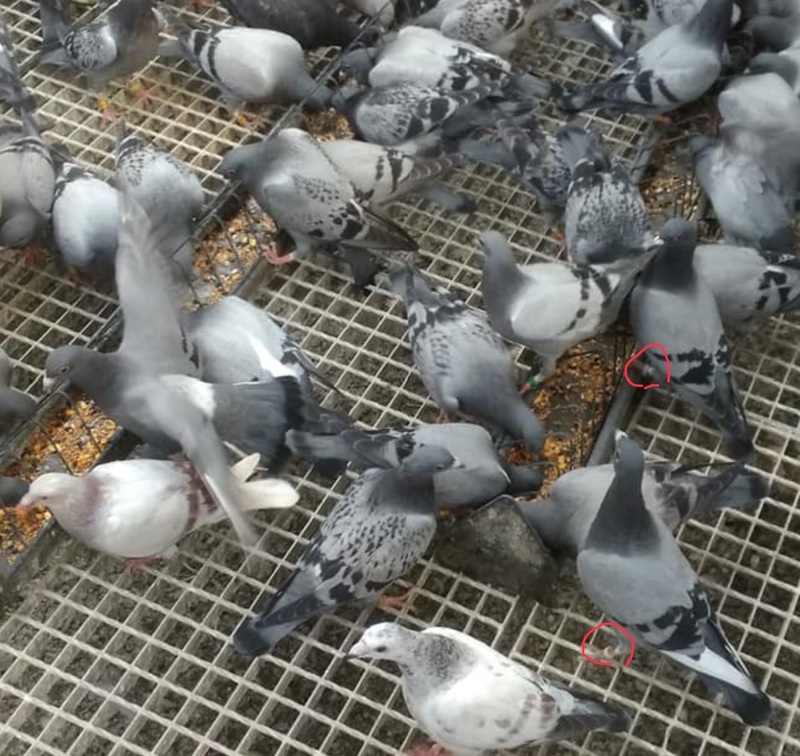 Latest news - Pigeon Blog! Son of Corabia 1st ACE added to our loft! 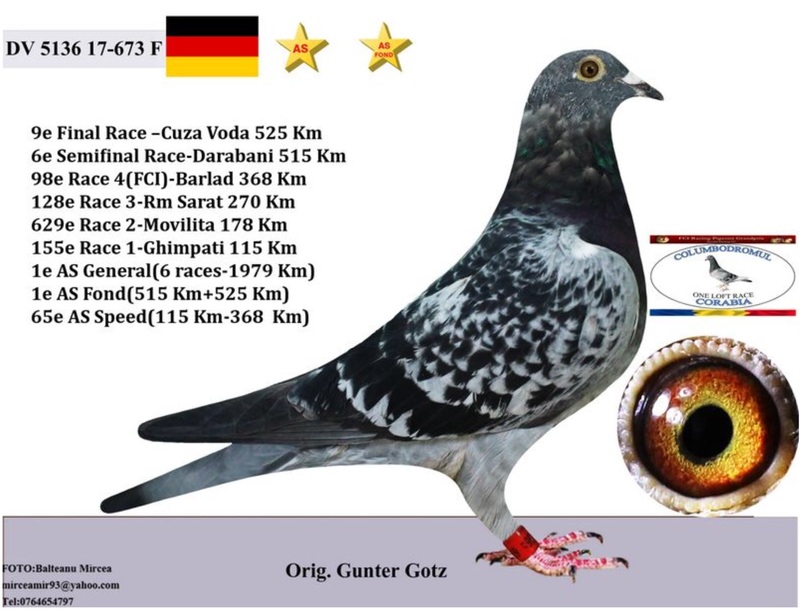 A son of Günter Götz 1st ACE General (6 races - 1979km) and 1st ACE Fond (515km + 525km) in Corabia 2017 is added to our loft. 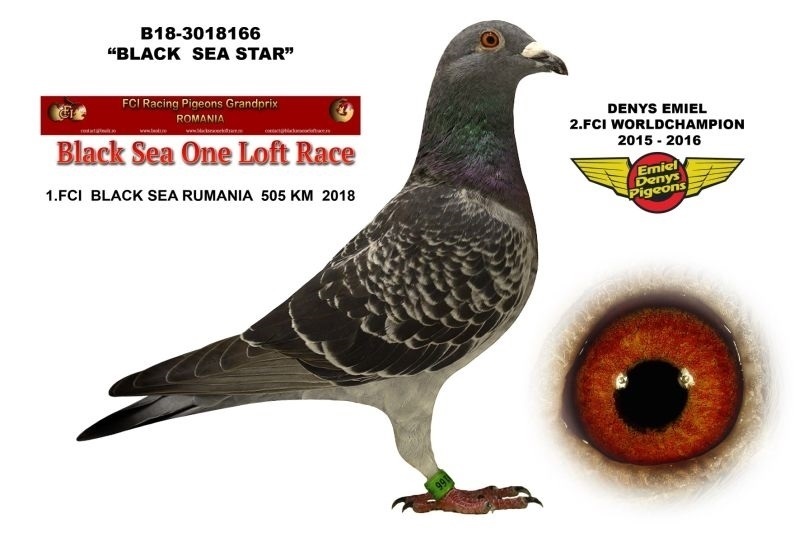 Sister of 1st FCI Black Sea Winner 2018 added to our loft! 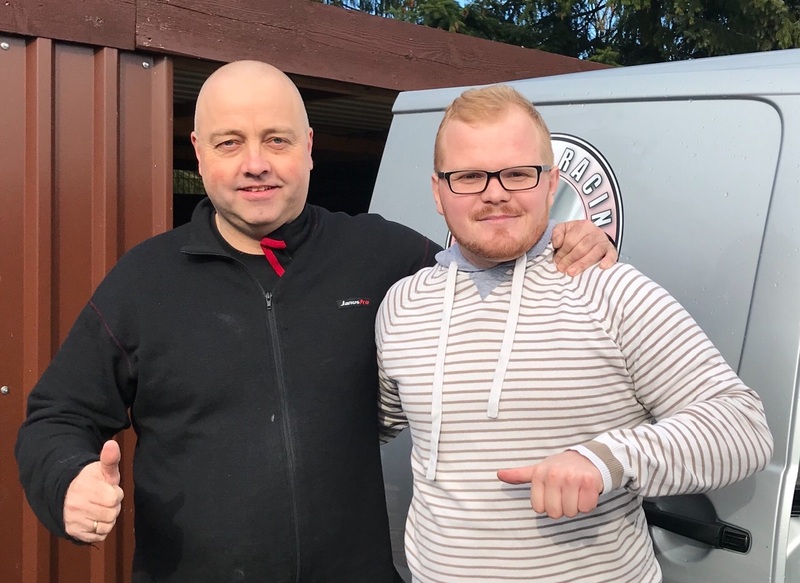 A full-sisters of Denys Emiel 1st FCI Black Sea Winner 2018 (505km) is added at our loft, and we looking forward to test Emiel's winning bloodlines. Birds arrived at AS Golden OLR! 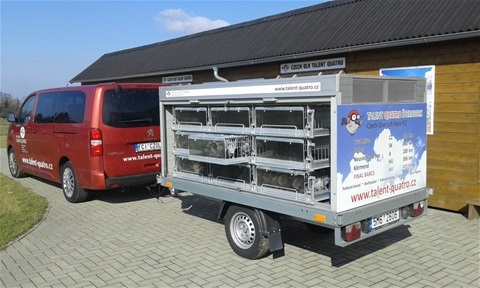 Maziarz - a top pigeon fancier from Poland!